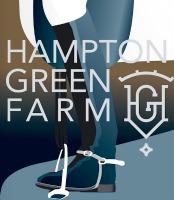 Thank you to all of our sponsors and supporters. 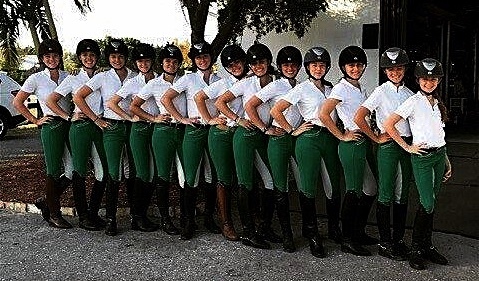 Thank you especially to the United States Dressage Federation for their continued support. 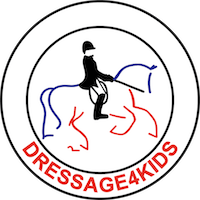 Dressage4Kids is a tax-exempt 501c(3) organization and all donations are tax deductible to the extent permitted by law.